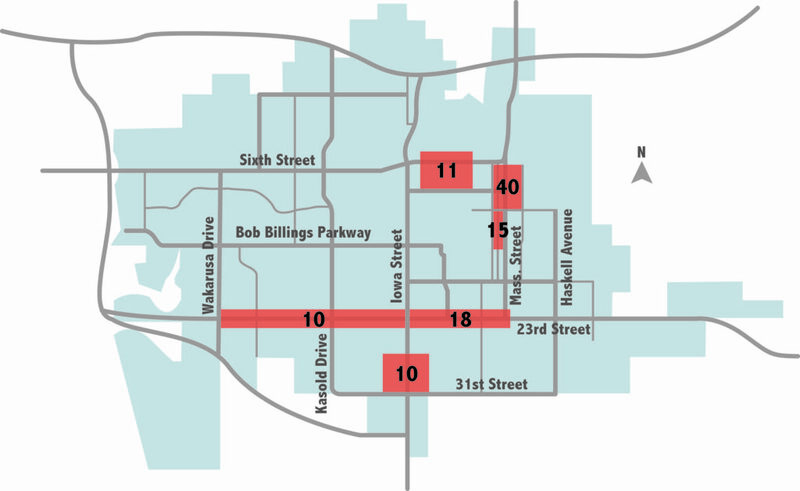 DUI arrests reported to the Kansas Bureau of Investigations by area law enforcement agencies. 2010 statistics were not yet available. 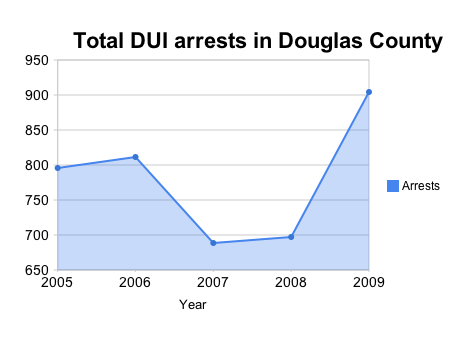 Total number of DUI arrests made in Douglas County by local police. Information provided by the Kansas Bureau of Investigations. 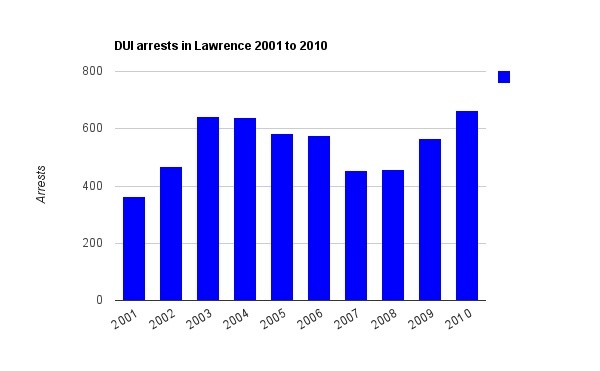 Driving under the influence arrests in Lawrence between 2001 and 2010. Courtesy of the Lawrence Police Department. • First offense: Misdemeanor, 30-day license suspension, ignition interlock for remainder of a year, two days to six months in jail or 100 hours of community service, $1,000 fine. • Second offense: Misdemeanor, 45-day license suspension, ignition interlock for one year, $1,250 fine. Must serve at least five days in jail. • Third offense: Misdemeanor, 45-day license suspension, ignition interlock for two years, $1,750 fine, 90 days to one year in jail. Will be charged with a felony if offender has had one other DUI in the past 10 years. • Fourth offense and above: Felony, 45-day license suspension, ignition interlock for three years, 90 days to one year in jail, $2,500 fine. Offenders must petition court to be eligible to drive after the 45-day license suspensions for second and above convictions. Any DUIs committed prior to July 1, 2001, do not count toward an offender’s total. The new DUI law created a central repository — or electronic database — to help police and prosecutors statewide better access criminal histories of those arrested for driving under the influence. Previously, prosecutors had difficulty finding the necessary information about how many DUIs a person had. In some municipalities, records weren’t forwarded to the appropriate state agency, and prosecutors were forced with the time-consuming task of trying to track down where someone may have had a DUI. • The central repository will enable prosecutors to electronically obtain full criminal histories from one location. Records will be stored in a database maintained by the KBI. • All law enforcement agencies will be required to submit DUI offenses to the central repository by July 1, 2012. • All agencies will be required to submit DUI offenses electronically to the central repository by July 1, 2013. In addition, Holder’s driver’s license has been suspended or revoked six times since 2007. The Journal-World contacted Holder at his home, but he declined an interview request. Holder’s current lawyer also declined comment on Holder’s case, citing an open appeal on Holder’s most-recent DUI conviction. The Journal-World was unable to contact any of the other offenders for comment. In 2008, a Wichita mother and daughter were killed by a drunken driver as they walked to school. The driver, Gary Hammitt, 57, was still on the road despite having four convictions for driving under the influence, or DUI. The incident spurred two state-sponsored commissions and led to a new DUI law that went into effect July 1. But Hammitt’s DUI history could be considered paltry compared with some drivers booked into Douglas County Jail last year. A Journal-World investigation identified 18 people booked into Douglas County Jail in 2010 for their fourth or more DUI charge; there are drivers cruising local roads every day despite six and seven DUI arrests. Then there’s 56-year-old Baldwin City-area resident Randolph Holder. Since 1977, Holder has been convicted of DUI at least nine times, most recently in March, though that case is being appealed. Covering a span of 34 years, Holder has been jailed, fined, placed under house arrest and had his license suspended and revoked. But nothing has kept Holder from driving drunk. Holder — who, along with his attorney, declined comment for this report — isn’t alone in the state, said Mary Ann Khoury, director of the DUI Victim Center of Kansas in Wichita. “We’ve seen 18, 19, 20 (DUI convictions),” she said. 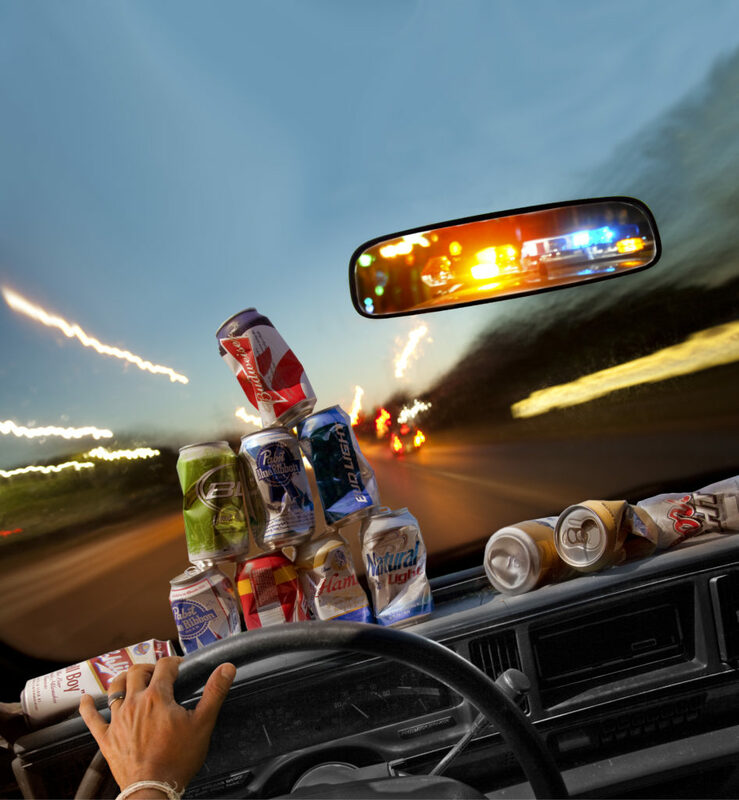 Holder’s case highlights some of the problems the new DUI law tries to address. But will the new law keep drivers like Holder off the road? For starters, Holder’s case highlights the inconsistencies in how the state tracks DUI offenders. A search of Holder’s criminal history through the Kansas Bureau of Investigation shows six DUI convictions. Obtain his driving record from the Kansas Department of Revenue, and only three show up. Holder, however, has nine total convictions, according to Douglas County Assistant District Attorney Greg Benefiel. Benefiel prosecutes most of the county’s DUI cases and has access to Holder’s pre-sentence investigation report, which isn’t open to the public under Kansas open records laws. 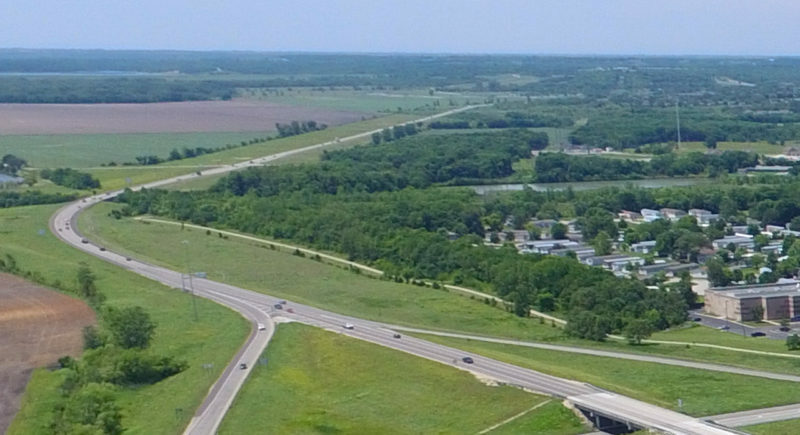 “One of the issues is the fuzziness of the records,” said Benefiel, explaining that not all Kansas municipalities have consistently submitted such cases to state databases. As part of their investigation, prosecutors must call each municipality where they think someone may have been convicted of a DUI. 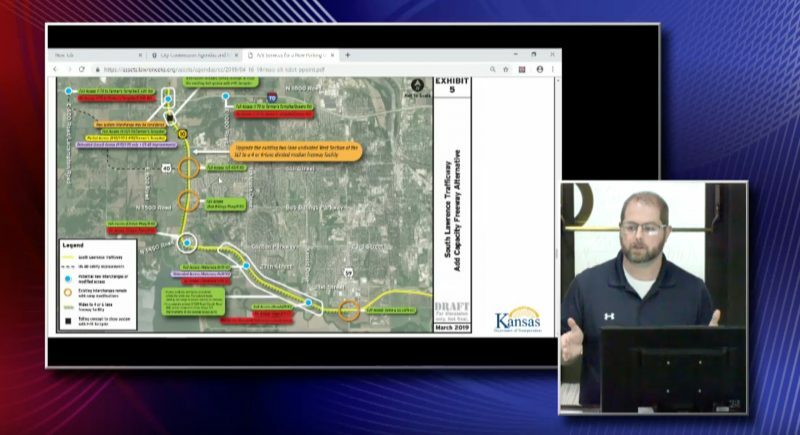 Benefiel said that if he suspects the accused has been convicted somewhere in Johnson County, for instance, staff would need to check all 18 municipalities in the county. 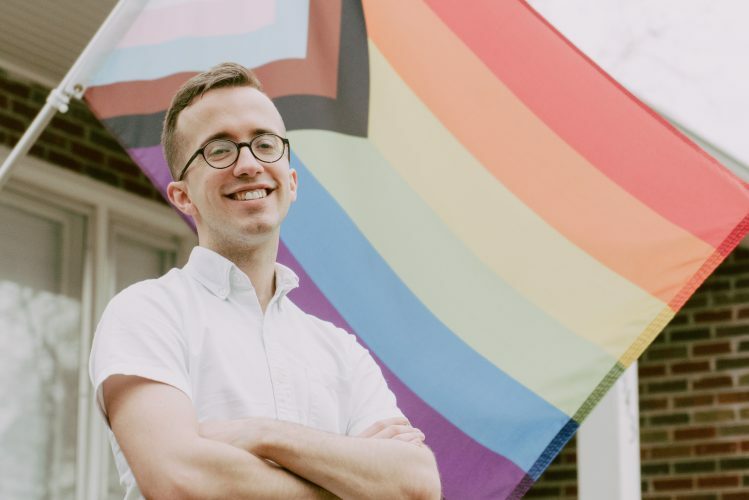 “It’s a very time-consuming process,” he said. But that’s not the end of it. A prosecutor must get the records to prove the case, and also prove that the offender was represented by an attorney. But sometimes those records aren’t kept. 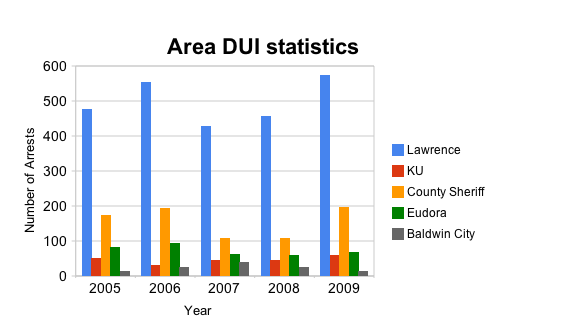 So is there any way to know how many DUI convictions a person in Kansas has? Probably not, Benefiel said. Is it possible someone in Kansas has 100 DUIs and is still driving around? Unlikely, but it’s possible, he said. That’s one of the issues the new DUI law addresses, in the form of a central DUI repository, or database, to track the state’s DUI offenders. In essence, law enforcement and prosecutors will need to search only one database to find out how often someone has been convicted or arrested for a DUI, and all municipalities are required to participate. But the repository comes with a caveat, one that wipes the slate clean for some offenders. Any DUIs committed prior to July 1, 2001, cannot be included in an offender’s total. In Holder’s case, that would mean that if he is convicted of another DUI — which would be his 10th — it would be counted as only his third offense, which carries fewer penalties. Khoury, of the DUI Victim Center, is fuming about that stipulation, as well as other aspects, that she says don’t make Kansas roads any safer. Kansas roads are among the most dangerous in the country when it comes to alcohol-related fatalities. Several years ago, Kansas ranked well below the national average in alcohol-related fatalities per million miles driven. In 2010, the state’s rate was 40 percent higher than the national average. In addition, the number of alcohol-related traffic fatalities in Kansas increased more than 50 percent between 2005 and 2009. The law simply didn’t go far enough to make a significant impact, Khoury said. “We failed victims in what the Legislature put forth from our recommendations. We failed,” she said. Khoury favored a “lifetime look back” for DUIs, so someone like Holder would receive the most severe punishment for his crime — up to a year in jail and lifetime use of an ignition interlock that prevents him from driving if he has been drinking. But if someone committed all their DUIs before 2001, regardless of how many they had, they’d avoid serious jail time. Restricting the look back to 10 years “was putting us back in the dark ages,” Khoury said. Over at one of the local businesses that installs ignition interlock devices — Garber Automotive, 2216 W. Sixth St. — business is booming, said owner Micah Garber. 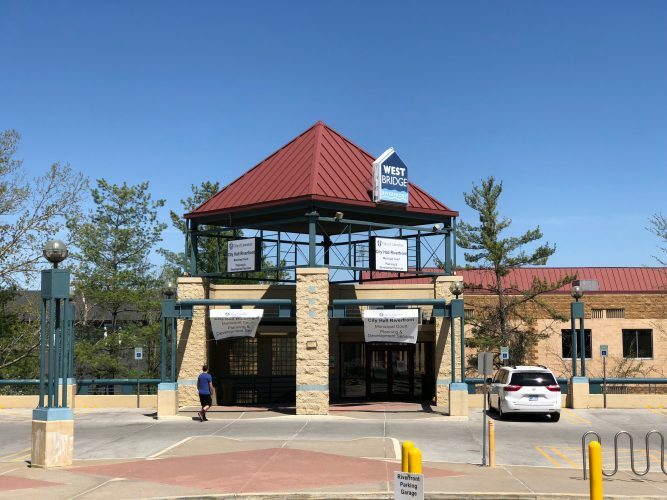 Businesses like Garber’s are seeing a spike in ignition interlock installations thanks to the new DUI law, which requires even first-time offenders to use the devices. How long DUI offenders must use an ignition interlock varies, but in some cases it can be for up to 10 years. Garber explained how the ignition interlocks work. 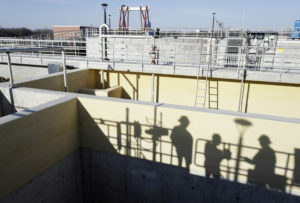 Offenders pay a $45 installation fee, and Garber’s crew installs the devices in about 30 minutes. The device is connected to a vehicle’s ignition, and to start the car, someone needs to blow into a hand-held device, which records the Blood Alcohol Content, or BAC. While the legal limit in Kansas is a BAC of .08, the ignition interlock won’t allow the vehicle to start if someone blows over a .04. If someone registers over the limit, they get two retests within the next 15 minutes. Fail those, and the car locks up. Offenders must also pay a $75 monthly fee, and data from the devices is downloaded and sent to probation officers. 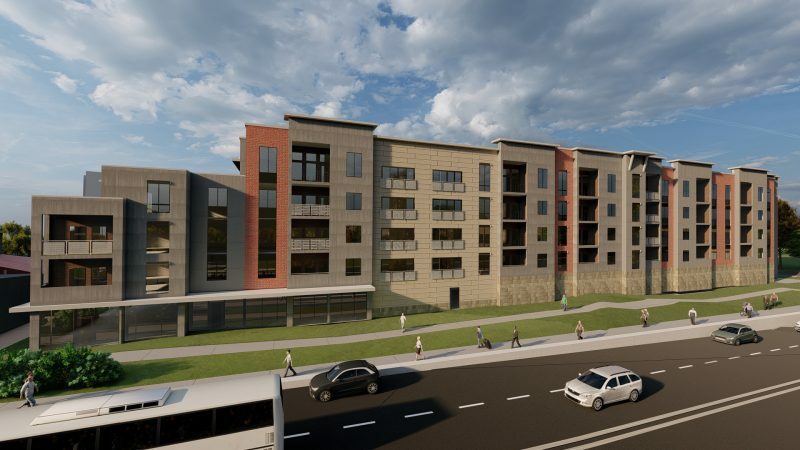 The device has provisions to prevent ways of skirting the system, said Jamie Krumsick, who coordinates distribution of interlock devices for Kansas Guardian Interlock. “The device is a lot smarter than people give it credit for,” Krumsick said. What if someone else, who’s sober, blows into the device to get it started for a drunken person? They won’t get too far, as the device will ask for occasional rolling retests, beginning after about five minutes. If the device requests a retest, drivers have 300 seconds to blow into the device before locking up. But what if a sober passenger blows into the device for a drunken driver whenever the retests are requested? Krumsick answers that with a question of his own. “Why is the sober person not driving?” he said. Good point, but Khoury, from the DUI Victim Center, said she’s heard cases of drunken parents making their children blow into the device for them. For someone determined to drive drunk, there are other ways around the interlock. The new law doesn’t require someone to install an ignition interlock. But if they drive then they must legally use one. So you could simply not install one and roll the dice that you won’t be pulled over. Or have one installed, use it when sober, but use a second vehicle — without an interlock — when drinking. One of the drawbacks of the new DUI law, said State Sen. Tim Owens, R-Overland Park, is the failure to close a loophole for drivers who refuse to take a Breathalyzer when pulled over. Owens served on the DUI Commission and has spent five years trying to reform Kansas DUI laws. • Take the Breathalyzer, fail, and then be subjected to jail time, be fined and use of an ignition interlock for a year. • Refuse the Breathalyzer, which will trigger an automatic one-year license suspension, then be required to use an interlock for one year. While you could still be prosecuted for DUI under the second option, it’s much more difficult to prove without the Breathalyzer. Prosecutors are left with field sobriety tests administered by the on-scene officer, said Owens, who has been a prosecutor, defense attorney and judge in his career. He’s seen cases in which someone refuses a test and evades a conviction for DUI. An offender like Holder could simply refuse next time and have his license suspended, while taking his chances in court on the DUI charge. In the past, that doesn’t seem to have had much of an effect. Since 2009, Holder’s license has been revoked or suspended at least five times. More jail time, ignition interlocks, increased fines — no matter what the law requires, those most addicted to alcohol or drugs don’t fear the consequences, said Lisa Carter, an addictions counselor with DCCCA. That’s one of the lessons she’s learned in more than 15 years in the addictions field. It comes down to a choice, and if an addicted person isn’t ready for that, “It’s not going to change,” Carter said. The only foolproof way to keep the most habitual drunken drivers off the road would be incarceration. The new law sets one year as the maximum sentence a judge could give, even if someone has 10 DUIs. Owens, however, said the state’s sentencing guidelines allow for a judge to impose a prison sentence for felony DUI convictions, if someone has an additional criminal history. At what point that would happen, and how it would be applied by the legal system, is not clear. The Kansas Department of Corrections, in its 2010 population report, showed that 27 offenders were in Kansas prisons for DUI, while 42 were imprisoned for vehicular manslaughter DUI. Other aspects of the new law will have to play out over time. The 54-page law is complex, and some defense attorneys interviewed for this report admitted to not understanding all of the provisions. Even at its strongest, the law will probably not keep the most habitual drunken drivers off the roads for long. For some, like Hammitt, who had four previous DUIs when he killed the mother and daughter, it takes a death to remove them from the roads. For his crimes, Hammitt was sentenced to 39 years in prison and won’t be eligible for parole until he’s 87.